HG liquid antique wax is a high-quality wax made from bees wax and Carnauba wax. 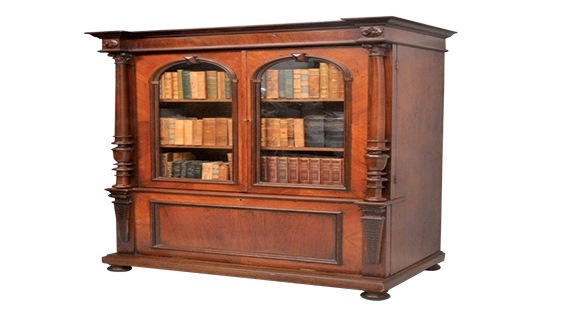 It naturally nourishes furniture preventing it from drying out. 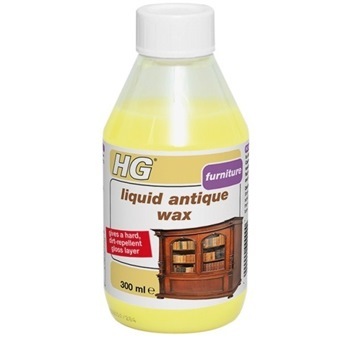 HG liquid antique wax gives a lovely rich gloss and repels dirt by means of a strong protective coating . Shake the bottle well before use. Rub lightly into the wood with a soft cloth or a brush. Wait 15 minutes for the wax to absorb and then buff to a deep shine with a brush or cloth until a deep gloss arises.